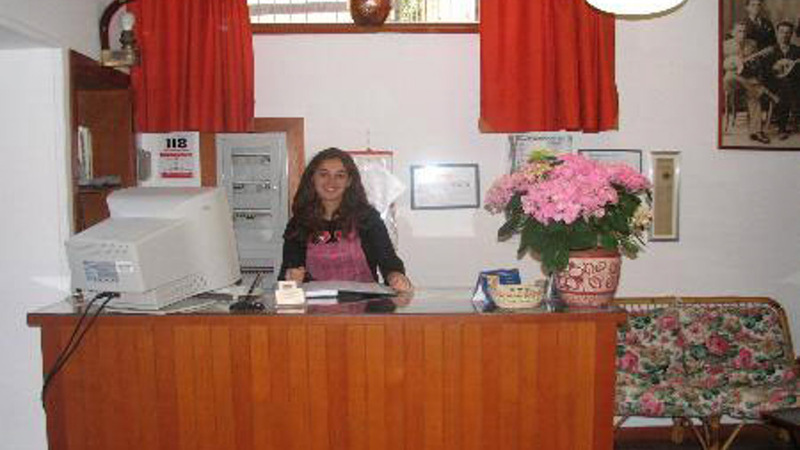 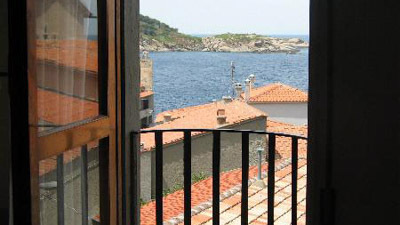 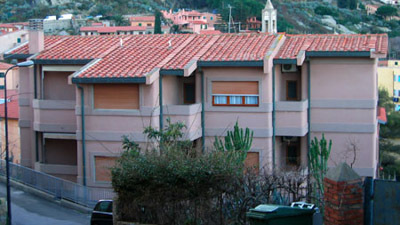 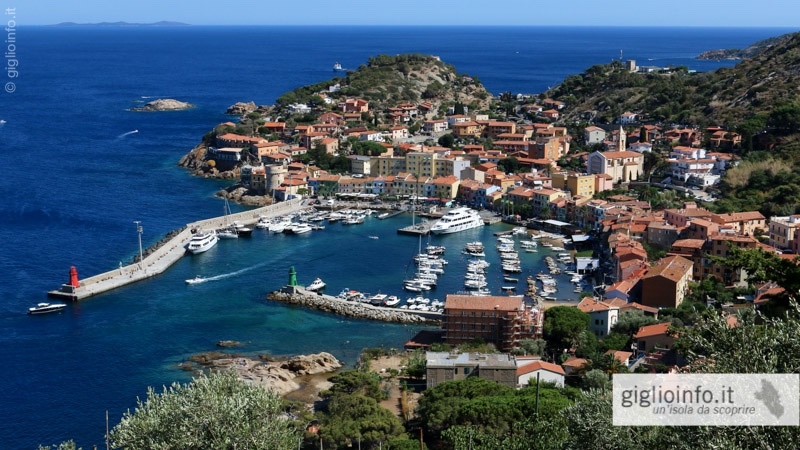 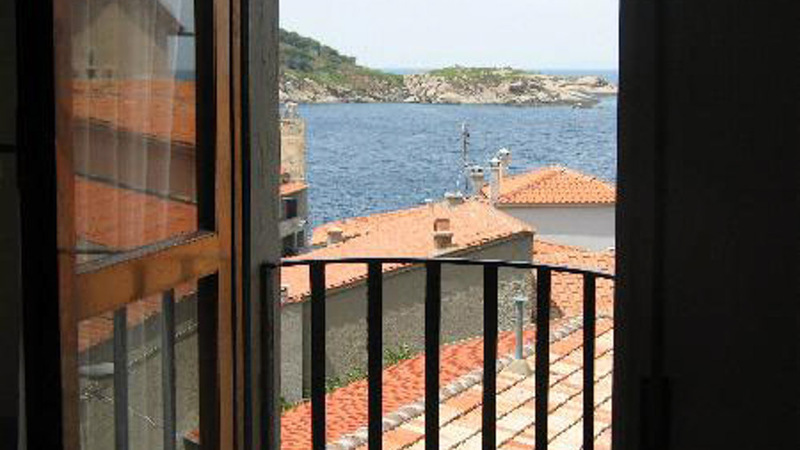 The Albergo da Ruggero is located in an elevated position just 150 meters away from the center of Giglio Porto, near the Cove of the Saraceno. 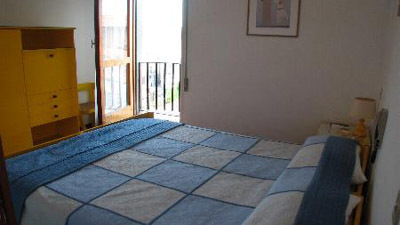 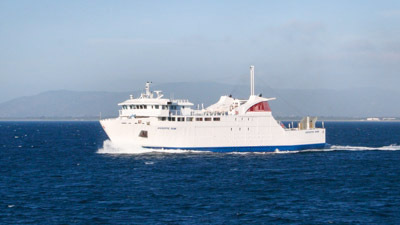 The hotel has 10 rooms, all with air conditioning, TV and private bathroom. Half-board meals are consumed in the restaurant Trattoria da Ruggero in Via Umberto I °.